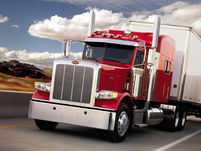 READY TO TAKE ACTION ON YOUR HEALTH? 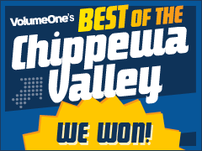 The VolumeOne Best of the Chippewa Valley poll named ChiroElite #1 in three categories. Best Chiropractor, Best Health Related Business and Best New Business. We strive to continue to be the best by staying current on all the latest chiropractic treatment procedures and consistently attend seminars to learn from the best in the world. Dr. Pellatt treats patients ranging from newborns to the elderly. While practicing in Colorado Springs, he worked with the US Olympic Team treating both their men's and women's athletes. The chiropractic treatment approach at ChiroElite is tailored differently to each and every patient so they know they're always receiving the best quality care. Pregnancy Pains - Vertigo - And MUCH more! Your spine is the foundation of your body and you can trust ChiroElite Chiropractic to provide professional care for your neck pain and back spasms -- so your spine can last a lifetime. As a family-owned chiropractic practice in Eau Claire WI, you can rely on our doctor to deliver the highest quality chiropractic care and the best patient service. Our chiropractor, Dr. Thomas Pellatt, is board certified in family chiropractic and is specialized in a variety of effective chiropractic techniques including activator, Gonstead chiropractic, ART muscle treatment and spinal decompression for any age or ailment. What Makes ChiroElite Your Best Choice for Chiropractic? When you walk into the ChiroElite Chiropractic office, you’ll immediately feel a positive energy and irresistible enthusiasm. Our compassionate and caring doctor is committed to making your chiropractic experience as friendly and comfortable as possible. Our chiropractor believes each patient is unique and therefore creates individualized chiropractic treatments and physical therapy for the best outcome -- healthy spines that last a lifetime. A chiropractor is a health care professional focused on the diagnosis and treatment neuromuscular disorders, with an emphasis on treatment through manual adjustment and/or manipulation of the spine. Most chiropractors seek to reduce pain and improve the functionality of patients as well as to educate them on how they can account for their own health via exercise, ergonomics and other therapies to treat back pain. Chiropractic is generally categorized as alternative medicine or complementary medicine. Eau Claire WI Chiropractors focus on the intimate relationship between the nervous system and spine, and hold true the following beliefs: Biomechanical and structural derangement of the spine can affect the nervous system, and for many conditions, chiropractic treatment can restore the structural integrity of the spine, reduce pressure on the sensitive neurological tissue, and consequently improve the health of the individual. 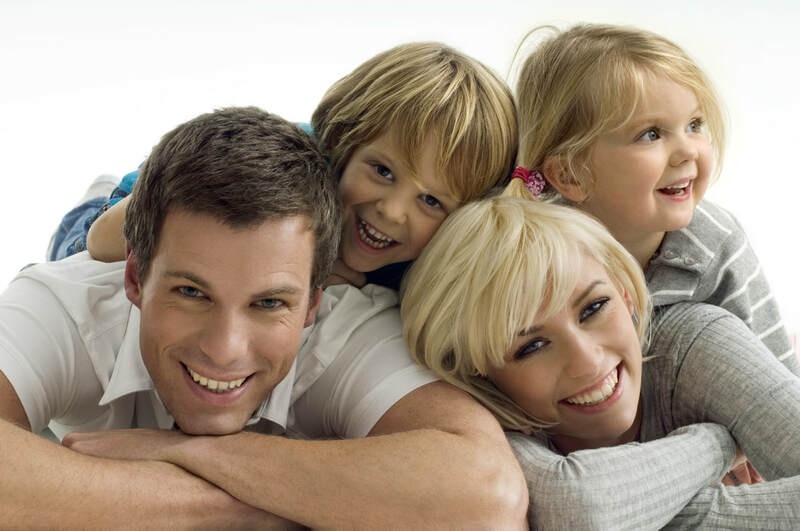 Doctors of Chiropractic (DCs) care for patients of all ages, with a variety of health conditions. DCs are especially well known for their expertise in caring for patients with back pain, neck pain and headaches...particularly with their highly skilled manipulations or chiropractic adjustments. Altoona WI chiropractors also care for patients with a wide range of injuries and disorders of the musculoskeletal system, involving the muscles, ligaments and joints. These painful conditions often involve or impact the nervous system, which can cause referred pain and dysfunction distant to the region of injury. The benefits of chiropractic care extend to general health issues, as well, since our body structure affects our overall function. Altoona, WI chiropractors also counsel patients on diet, nutrition, exercise, healthy habits, and occupational and lifestyle modification. Chiropractic is well established in the U.S., Canada and Australia. It overlaps with other manual-therapy professions, including massage therapy, osteopathy, and physical therapy. Back and neck pain are the specialties of chiropractic but many Wisconsin chiropractors treat ailments other than musculoskeletal issues. 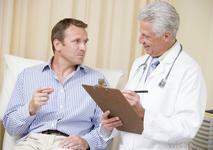 Most who seek Eau Claire chiropractic care do so for low back pain. Chiropractors emphasize the conservative management of the neuromusculoskeletal system without the use of medicines or surgery, with special emphasis on the spine. Back and neck pain are the specialties of chiropractic but many chiropractors treat ailments other than musculoskeletal issues. ChiroElite Chiropractic + Rehab has been recognized as one of the top Eau Claire Chiropractic practices. Sports and pediatric chiropractor who is an expert in Palmer package, cervical decompression, activator, Thompson drop, active release technique, ART, CBP and physical therapy. Located near the Hwy 53 bypass off of Hwy 12 and just north of N Hillcrest Parkway. Find us on Facebook, Pinterest, Twitter, Yelp, YellowPages, Google+ and Bing to see our chiropractic reviews and how to pick a good chiropractor.